Want To Be The Ultimate POP Girl? These Are The Accessories You'll Need! Sometimes, just sometimes, you need some awesome accessories to lift your mood (and to make sure your Insta game is on point, of course). We, at POPxo, believe that you should own things that complement your personality. And if like us you like to add a bit of sugar and spice to everything then our Go POP! collection is perfect for you! 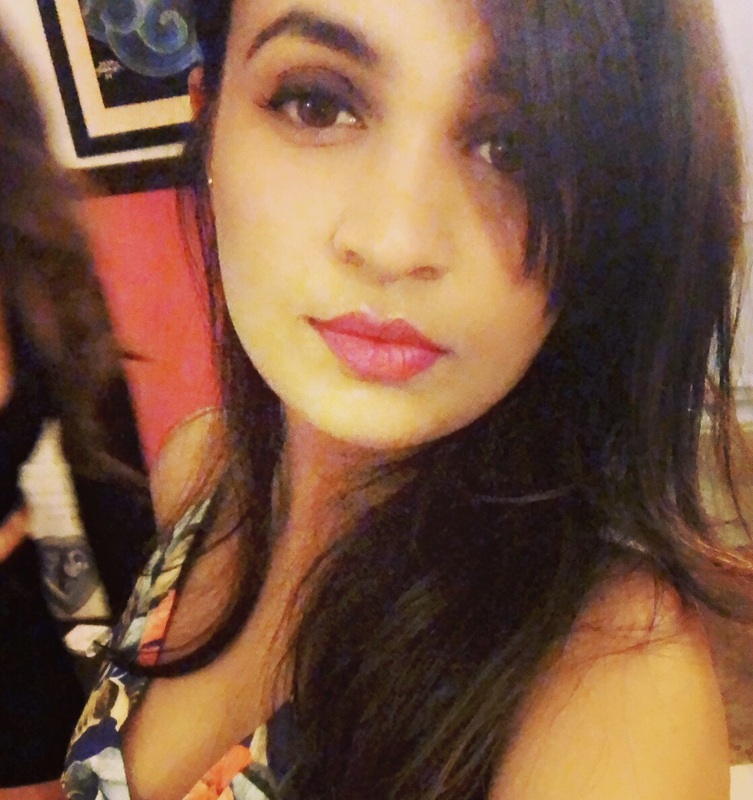 So here is a list of all the amazing stuff that you need right this minute - specially curated keeping your personality in mind. Pick your favourite, we've already picked ours! Let's admit it: we can't live without our laptops. 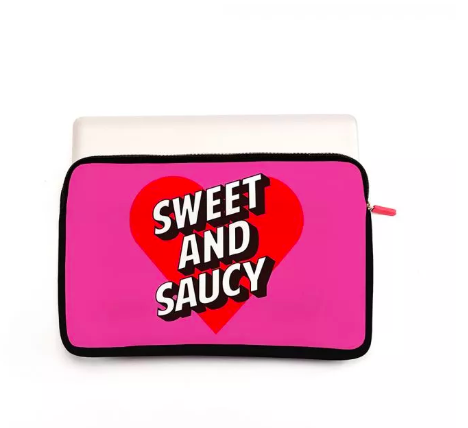 And if you're someone who likes to make things look like a sweet (and saucy) version of yourself then you'll love this laptop sleeve. For all those women who are sweet on the streets and saucy in the sheets, you need this sleeve in your life! Be it at the office, at the grocery store or even the gym, tote bags are just what you need to carry all the necessary (and unnecessary stuff)! We suggest you pucker up with this lip tote that will be perfect for the girl who likes to make a statement! Price: Rs. 599. Buy it here. 3. Carry those hearts with you! We have already established how much we love tote bags, and so, having just one wouldn't suffice our needs. So, spread the love, and strut your stuff in this hearty bag. We promise you'll be the showstopper everywhere. 4. Take those chill pills around! 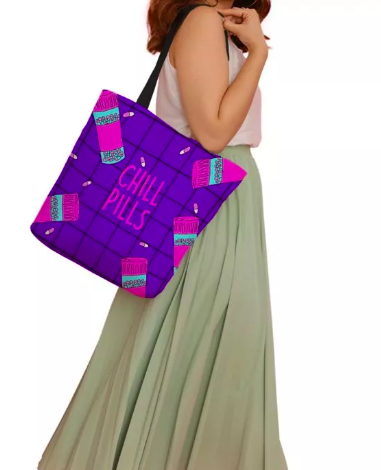 Channel your chill vibes with this ultra cute tote from the POPxo Girl collection. 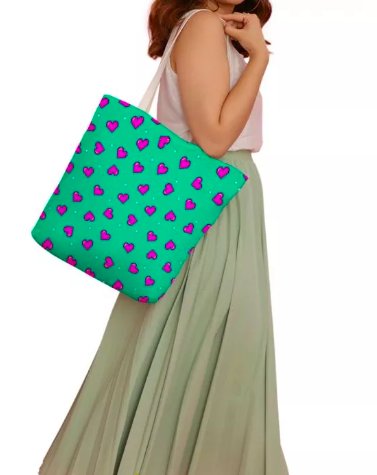 Grab your essentials and carry this sassy tote bag wherever you go! We guarantee head turns at every corner. Your phone has got your back, but do you have something for its back? 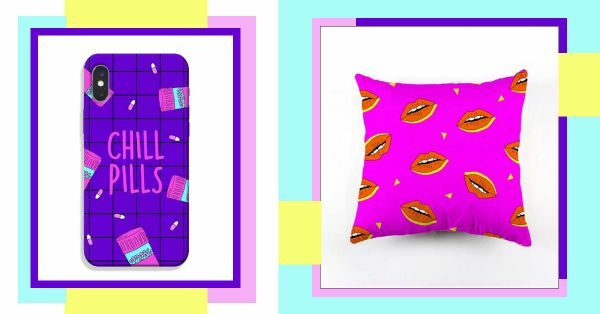 Dress it up with POPxo’s new range of pretty mobile phone covers from our collection Go POP! and give it a fresh new look. 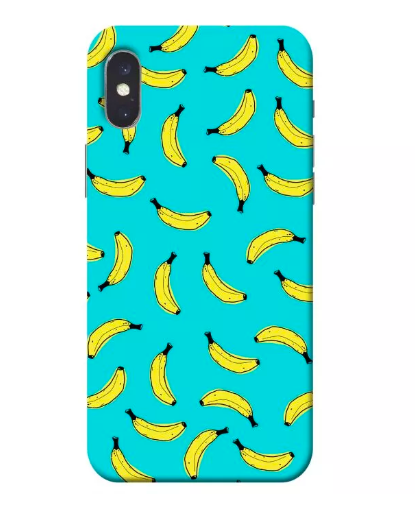 Go bananas with this one and we bet your phone won't feel a-kela!